When I install a worm in the middle, or closest to Core, NetC, the worm heads in the wrong direction almost every time. This happens with the Beam Cannon too....it starts attacking in the opposite direction of the Core and waste an enormous amount of time. I would think any virus installed would head in the Direction of the Core. This is intentional by the network designer, to keep you away from the core/resources, and push you in a specific direction! Well, that is odd....or should I say stupid. In real life, I would think you as a hacker would want to help toward the core, not some sentry node at the other end of the network connected to the old receptionist's PC. At the least, I would think the developer(s) would at least make the direction random, as in real life the next node would be random. AnAngryNun wrote: Well, that is odd....or should I say stupid. In real life people can use honeypots to draw attention away from the main network. 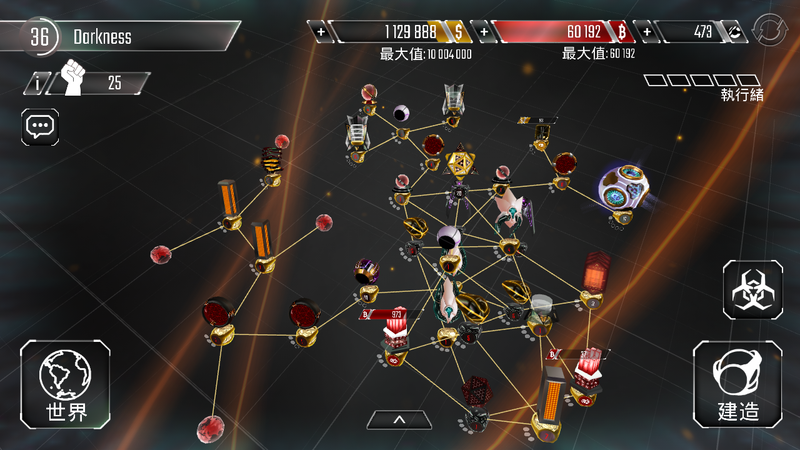 If you want to make sure you hit the right node use Shurikin or kraken, other wise a good network is designed to slow you down at every turn. Mchief wrote: If you want to make sure you hit the right node use Shurikin or kraken. Kraken goes after the core, so that's not really a useful program to use to hit the "right node", if by that you meant hit the node you want which you can do with shurikens. But Kraken is mainly useful when about 20 - 3X lv only. It doesn't work when people starting very high lv sentry as the network will keep cutting off the Kraken.